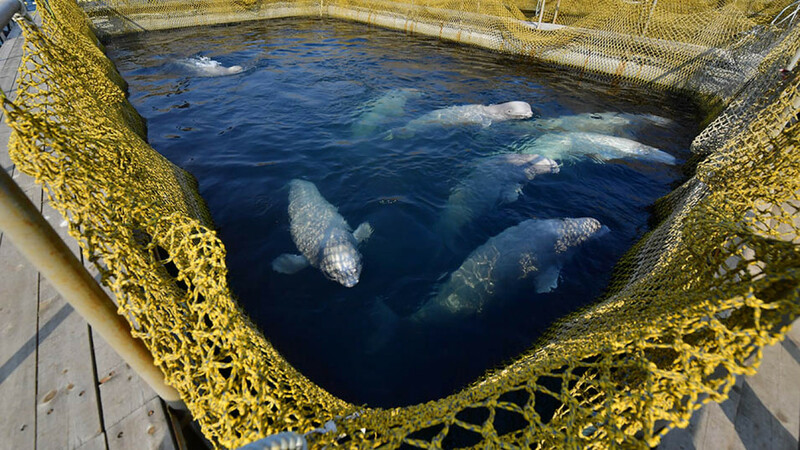 Their plight angered animal rights groups and spurred a petition to release the whales, shared by actor Leonardo DiCaprio on social media, which gathered almost 1.5 million signatures online. Actress Pamela Anderson also posted an open letter to Russian president Vladimir Putin on her website. The Kremlin intervened and ordered local authorities to act, prompting Russia's Federal Security Service (FSB) to bring charges against four companies for breaking fishing laws. "A decision in principle has been taken to release all the animals into the wild," Oleg Kozhemyako, the governor of Primorye region, told reporters after the signing ceremony. Band-aid solutions to a growing problem are only fueling the anger. 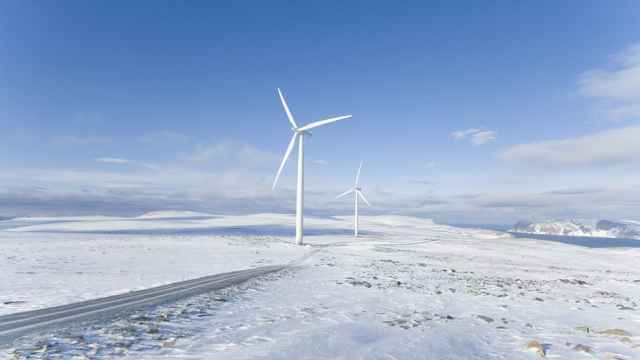 The Japanese-built turbines used in the plant are able to withstand freezing temperatures of up to minus 50 degrees Celsius and high winds. 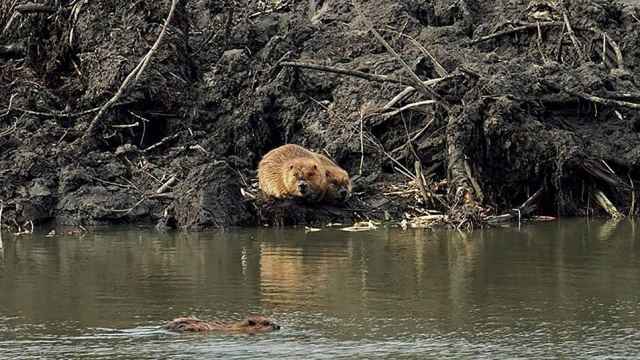 A colony of beavers has struck back against local urbanization efforts by chewing down newly planted trees after their dams were destroyed.